Today, Apple announced it has released the first developer preview of the next version of the Mac OS X operating system, named OS X Mountain Lion. With this new release the integration with Apple's iCloud services and iOS (iPhone, iPad, …) is taken to the next level. 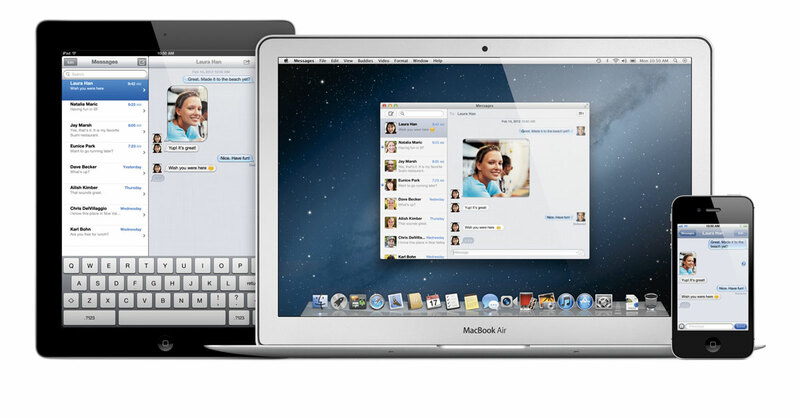 Mountain Lion will bring over 100 new features, including those familiar from the iOS: Messages, Notes, Reminders, Game Center, Notification Center, Twitter integration, and AirPlay Mirroring. Integration with iCloud is extended and now automatically configures services like Mail, FaceTime, and Find My Mac. iCloud Documents now also handles syncing of documents across devices. By allowing users to specify from which sources apps may be installed on their computers, Gatekeeper, is intended to improve security without hampering the user. Mountain Lion is scheduled to become available (through the App Store) late/end summer. However, if you are a registered developer, you can download the developer preview and play with Mountain Lion today! Update: Apple's servers are very busy at the moment and downloading may not work for you. Retry at a later time when the servers are less busy.